100% of our Customers Renew their Annual Subscription of SimplyMerit! We did it! We are very proud that every SimplyMerit customer has chosen to renew their annual subscription. We are happy that our customers value the benefits of our Compensation Management application. Yet, this one metric means the most to us – we earned the trust of our customers! We work very hard across the organization to produce a quality product and to deliver excellence in customer support. In fact, MorganHR provides every customer unlimited access to our Customer Support team throughout the year. There are no implementation fees, and most customers are Live in Five days or less. Still using spreadsheets for your annual merit and bonus cycles? Wondering if there is something better out there? Check us out today! 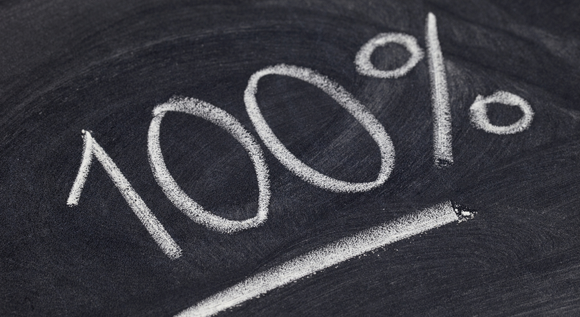 We would love to count you among our 100%.